We are big banana fans around here. The hubs and I have that in common. Banana pudding? Bring it. Banana pudding ice cream? Oh my, yes! 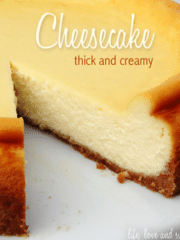 Banana cream cheesecake from Cheesecake Factory? 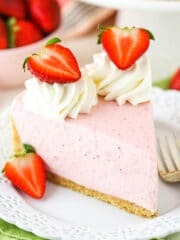 I will cut you if you take a bite of my slice. The list goes on. If it’s banana flavored, we want it. And the one thing the hubs has been requesting for a bit now is banana bread. And well, I’m a bit picky about my banana. I like a full on banana flavor – don’t skimp on me. That’s what those delicious treats I named before all have in common. LOTS of banana flavor in every bite. Sometimes with baked banana goods I feel like the rotten bananas alone don’t give the full flavor that we tend to gravitate towards. 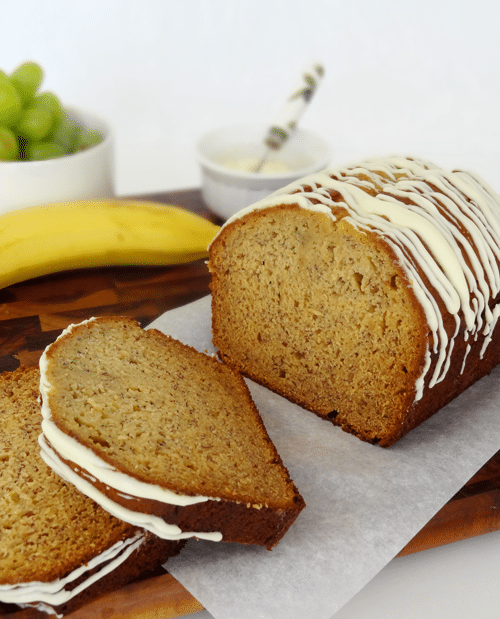 So there’s a special ingredient in this banana bread to help make up for that. Before I reveal what it is, I will tell you that this is actually my second version. The first one was straight up. What does “straight up” mean? Well, it means it didn’t have my secret ingredient. It was straight forward, from scratch ingredients. This one is still from scratch, but it has the ever-wonderful pudding mix in it. 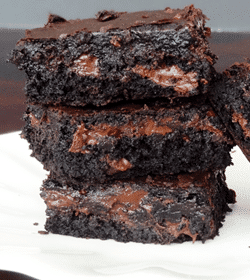 Pudding mix is the secret, but not really that secret, ingredient for super moist baked goods. So how does that make it more banana-y? I will tell you. 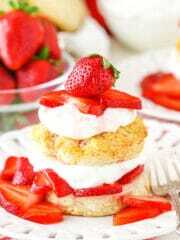 The original recipe is from Averie Cooks and calls for vanilla pudding mix and yogurt. I didn’t have any plain yogurt so I used buttermilk. They can easily be substituted for one another, but the buttermilk seems to have given my banana bread more rise. I also opted for banana pudding flavored pudding mix given our obsession (I’ll just call it what it is) with banana pudding flavored things. Just like with my banana pudding (in which I use banana pudding and not vanilla pudding – seriously, why wouldn’t you?? ), I prefer going for all the banana I can get. 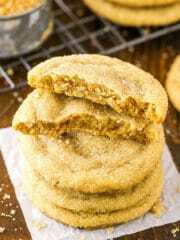 The other little change I made was using a little more brown sugar. Then I had the hubs test it against the first version. He liked this one better for two reasons. 1. The pudding mix adds some seriously noticeable moisture. 2. He loved the strong banana flavor. Me too. However, if you are not into the idea of using banana pudding flavored pudding mix, you can use vanilla, like the original recipe calls for. No matter which you use though, you should use it. Moisture city! 1. Add sugars, eggs, vanilla and buttermilk to the melted butter and combine. 2. Add the bananas and mix well. 3. Add the dry pudding mix and mix well. 4. Add the flour and baking soda and stir until just combined. Do not overmix or the bread will be tough. 5. Pour batter into greased 9×5 loaf pan and bake at 350 degrees for 50 to 58 minutes, or until a toothpick will come out clean with a few crumbs. 6. Allow bread to cool in pan for about 20 minutes, then finish cooling on cooling rack. 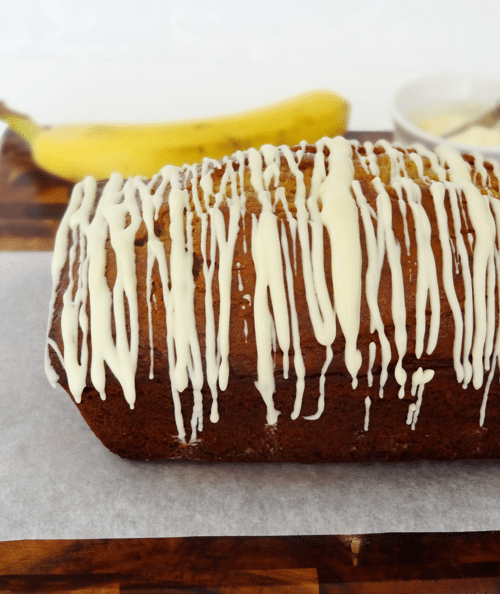 Whisk together the milk, extract and powdered sugar and drizzle over the top of the banana bread. 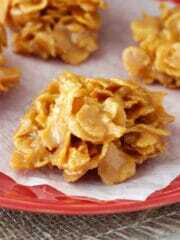 So glad both you and your hubs like my recipe! 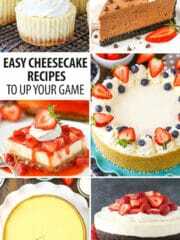 Thanks for trying it and I’ve made it before with banana pudding mix as well and it’s great. And no matter how I try to skip the pudding mix, use buttermilk, greek yogurt, more bananas, etc…nothing gets it as soft and light as the pudding mix! Nothing beats super moist banana bread 😀 And that drizzle? I wish I could grab it through my screen! Wow. This bread looks perfect! I need to try this soon! Thanks Cathleen! You should definitely give it a try! 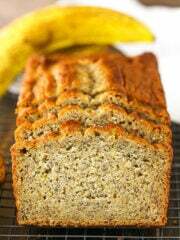 this sounds like the perfect recipe for banana bread….i am definately going to try it.. no doubt that it will turn out just as everyone says….i do have a comment.. a little hint, if you will,. quite some time ago i came across this hint about bananas… theres really no need to wait till your bananas turn black to use them up for banana bread..you only need to take your ripe bananas( yellow and showing no green) and place them on a cookie tray and into the oven just as you set it to preheat while you continue to get your ingredients together …the peel of the bananas will start to turn black and release the natural sugarsand all that yummy banana flavor that we all love. …ofcourse when you are ready to place the banana in your recipe be careful.. they tend to be a little hot. (if you can wait 5 mins. maybe till they cool off).. so there you have it…. :) bananas in my house tend to go very quickly. so i found this hint to be very helpful because now i can buy bananas and not have to wait for them to turn black. Wow, I’ve never heard that before! i’ll definitely have to try it. Thanks Michelle! Looks great, but how do you ladies bake this stuff all the time and stay so thin?? Oh gosh, I would say that I don’t stay thin. I definitely have to be careful and workout. Otherwise I do gain weight. Way too easily. Oh good, there are women out there who can control themselves…I sure wished I could. Keep up the great blog, its so much fun to look at. 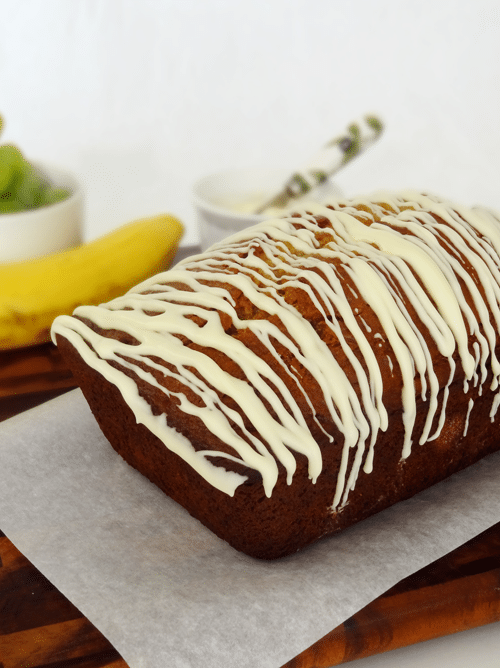 I am a HUGE fan of banana bread! You totally had me at “super moist”! And oh God! That banana glaze! I can’t wait to make this! 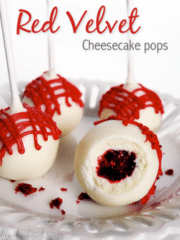 This is totally a must try! And by the looks of it, this might just be a staple recipe for me. 🙂 thanks again for sharing yet another awesome recipe with us. God bless. 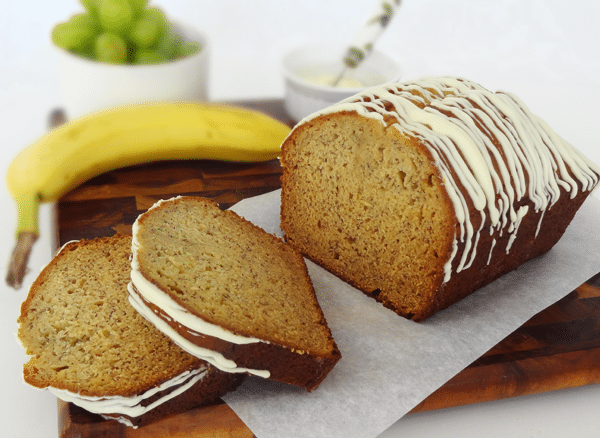 Love this banana bread. I have many banana bread recipes, many are quite good. This is just the recipe I was looking for. Hearty enough if if you like add-ins like chocolate chips or walnuts, substantial in its own right and will stand up to a trip through the toaster. Definitely not banana cake baked in a loaf pan. Just the right amount of sweetness, excellent texture. Two thumbs up, Lindsay! And thanks to Michelle for the oven ripening tip. what if I can’t find any pudding mix? is there anything I can use as substitute? You could leave it out. It mainly adds more flavor and moisture. It’ll still bake fine. I f I divide this mix into 3 small loaf pans, how should I adjust the time it bakes? 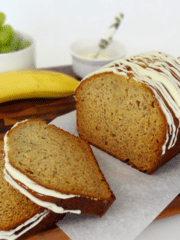 THe best banana bread recipe ever. Made my own buttermilk with 1 c. Milk and 1 tbsp. Fresh Lemon juice. Hi! Im such a huge fan! And became a fan when i tasted your vanilla cake. Had been looking for that for years. It tastes like my childhood. And i ckuld never quite get it right. Till i came across your website. And now im zen with my vanilla cakes. ♡♡♡ so thank you for that! Stay blessed. About the banana bread. I wanted to ask if i could use a cup of steel oats and a cup of flour. Instead of 2 cups of flour? I don’t think it’d turn out quite the same. The oats won’t really act the same as flour. 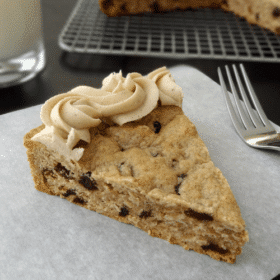 You might want to try 1 1/2 cups of flour with the oats and see how it goes. Can the sugar be left out of this recipe or even reduced? I wouldn’t suggest it personally. Sugar not only sweetens, but adds moisture. It’ll change the result of the recipe a bit. My husband said this was the best banana bread he ever tasted. I made a double batch, and only had chocolate pudding on hand. Also didn’t do the glaze, and it was still so good and perfectly sweet. Thank you! Love your website Lindsey. A suggestion for the banana bread … use orange juice as the liquid and it peps up the banana flavor like you wouldn’t believe. It doesn’t taste like orange either only banana. I’m glad you enjoy the site! The orange juice suggestion is one I’ll have to try – thank you! I covered the top before baking with walnuts, then glazed. 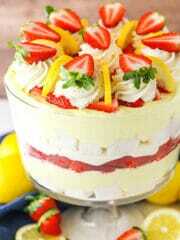 Mire like cake! Delish and thanks for posting! We did not have either vanilla or banana pudding mix, but we had some very ripe bananas. What we did have was a box of pistachio pudding mix. Everything else being the same, what resulted was a unique treat. It will never replace the intense banana flavour of banana and banana pudding mix, but it was very nice. Emergency idea that worked. I made this today and it is the best banana bread I’ve ever made. And I’ve made lots!! So moist! I followed the directions and recipe as written. Doubled the recipe. The loaves are huge!! 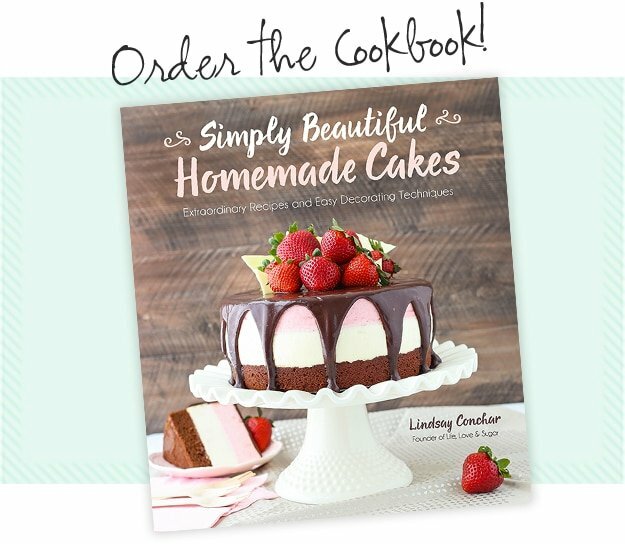 Going into my recipe book! Thank you???????????? We didn’t have banana pudding powder because apparently no one in our small town likes that flavour pudding. We sustituted pistachio pudding powder which apparently everyone likes. Irregardless the banana flavour carried through and i was one of the very best loaves of banana bread we’ve ever tasted. The texture was also totally superior! I can’t wait to try this this weekend. Do you think I could do it in muffins instead? Any tips if I try it that way? You could definitely try it. I haven’t tried it myself, but you’d definitely want to reduce the baking time.